Join us in Denver in 2020! 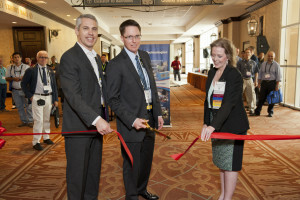 Submit your abstract for 2020 in Denver, Colorado here. Browse and download the 2019 technical papers here. 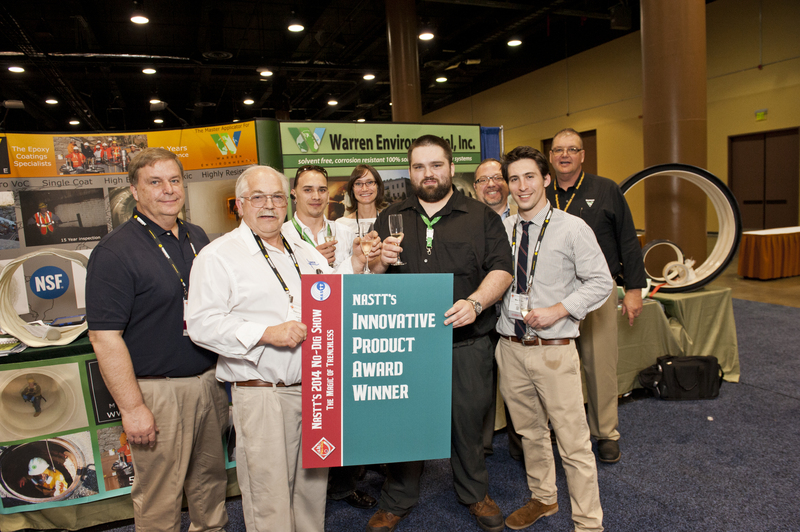 In 2013, NASTT established the No-Dig Show Municipal & Public Utility Scholarship Award Program. 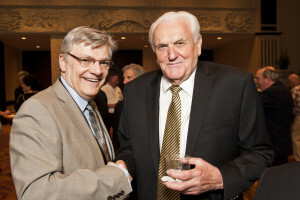 This scholarship is intended to provide education and training for employees of North American municipalities, government agencies and utility owners who have limited or no training funds due to economic challenges. 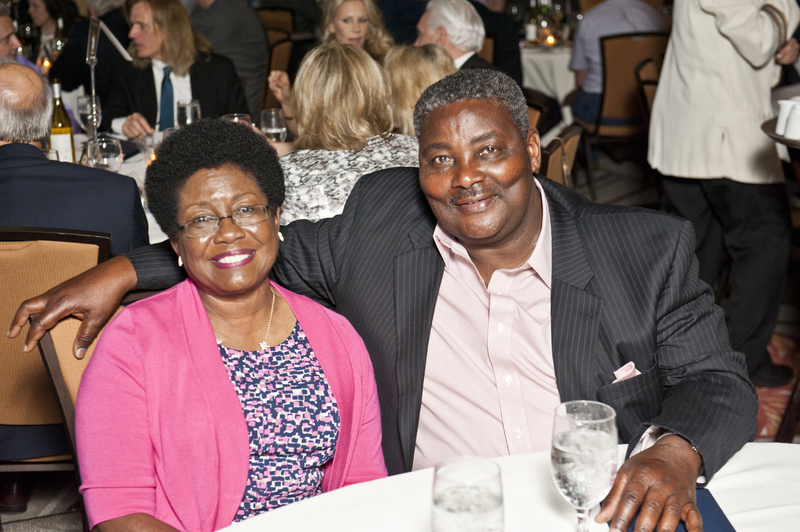 In past years, over 100 applicants were awarded the scholarship annually. Applicants are not required to be NASTT members. The scholarship applications are reviewed by a committee of NASTT volunteers and awarded based upon the supplied responses. 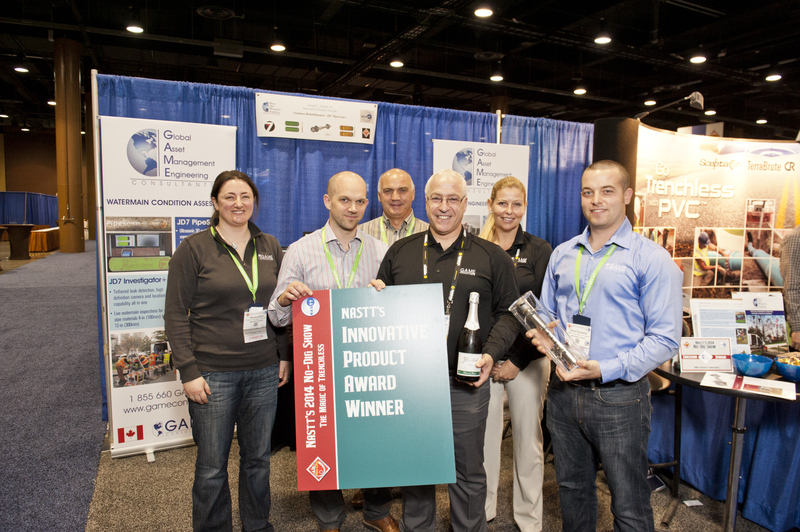 Since 2001, NASTT’s No-Dig Show has nearly doubled in size, keeping pace with the rapid growth of our industry. Cutting-edge technologies are continually being developed and introduced to the marketplace. Each year brings new products, new services and new players. Projects are continuously pushing the boundaries of what can be achieved with trenchless technologies. Our conference creates a unique opportunity for you to see, hear and interact with leaders in the industry who drive the trenchless marketplace today. 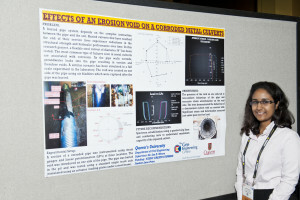 CLICK HERE for the 2019 technical papers! 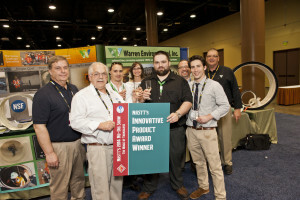 The trenchless education provided at NASTT’s No-Dig Show is unmatched. We have over 160 technical papers in the conference program packed with timely topics and useful information that you can put to use right away. 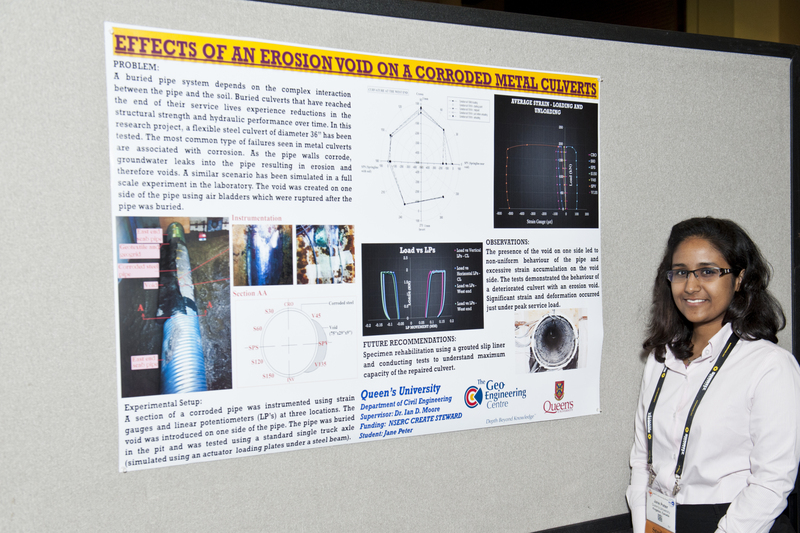 The papers and presenters are of the highest quality, carefully peer-reviewed by a volunteer Program Committee and making for an excellent technical program. You can choose to attend one of our pre- and post-conference courses on HDD, Pipe Bursting, Laterals, New Installation Methods and CIPP Lining along with New Installation and Rehabilitation Short Courses. Check out our training page for course details. Benefit from the in-depth sessions and courses offered at NASTT’s No-Dig Show in more ways than one. For every ten hours you attend, you receive one continuing education unit to advance your professional career. CEUs are issued through Louisiana Tech University. 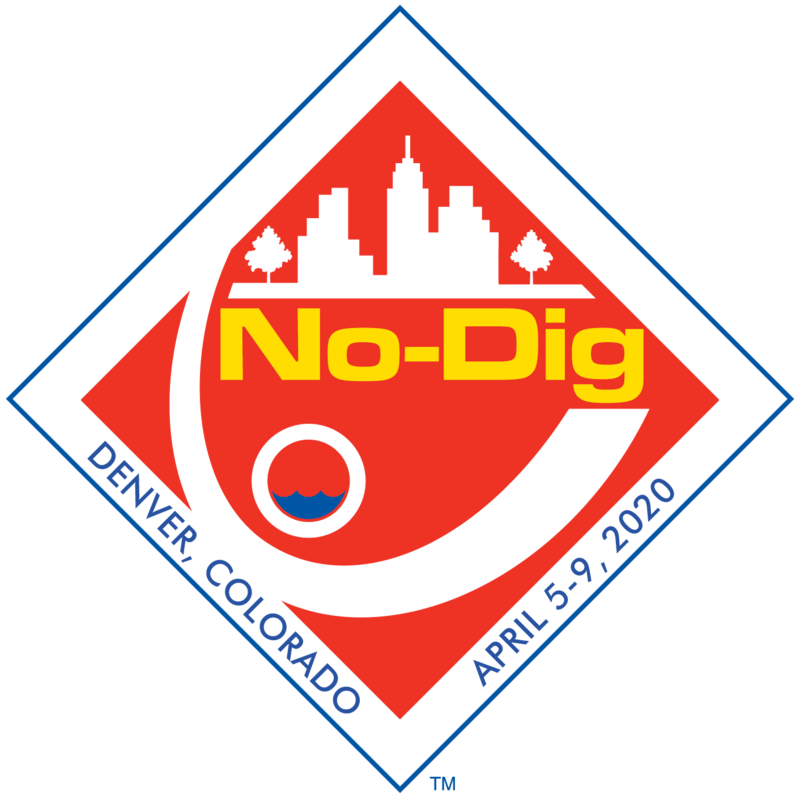 The overall No-Dig Show program is focused on one objective: helping you maximize your investment in trenchless technologies, services and applications. Owners, utilities and municipalities can immediately benefit! You will learn how to replace/repair and install pipelines with minimal excavation while reducing the impact to your surroundings. You will find that trenchless technology is not only the least disruptive option, but oftentimes is the most cost-effective. The technical sessions and exhibitions are designed to provide you with information you need to make the best possible decisions. Starting with Monday’s Opening Kick-off Breakfast, you’ll have plenty of opportunities to network with your industry peers throughout the week. 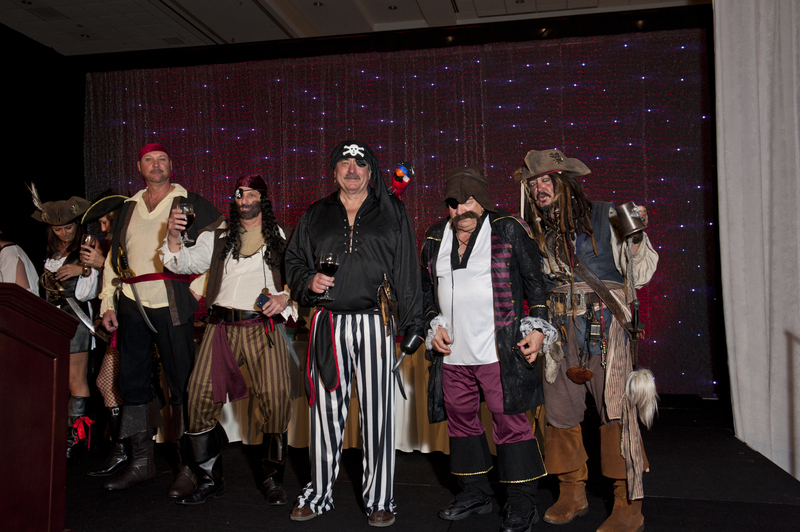 We also invite you to support our Annual Educational Fund Auction by donating or bidding on amazing items to help raise funds for NASTT’s educational initiatives. 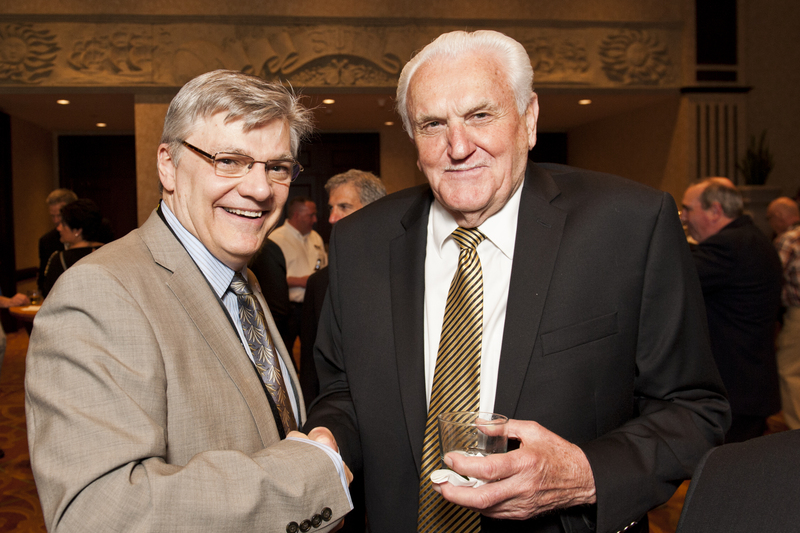 And be sure to join us when NASTT unveils its Trenchless Technology Hall of Fame awards at the Tuesday evening Gala Awards Dinner. 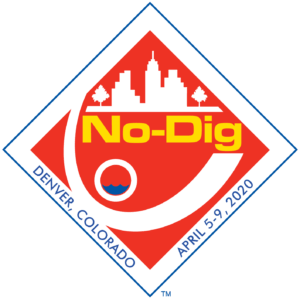 Please mark your calendars for March 17-21 in Chicago, Illinois where we hope you will join us for NASTT’s 2019 No-Dig Show. We look forward to seeing you there! 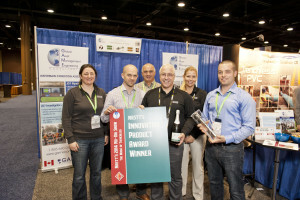 Visit the conference website for the latest NASTT’s No-Dig Show news. If you are speaking at NASTT’s 2019 No-Dig Show you can find all of the resources you need on the Speaker Resource page on the No-Dig Show website, including templates and a list of deadlines. To access the abstract/paper management system, click here.